Family therapy is a specialist field. The experienced therapists at Brisbane Family Therapy Clinic have extensive experience in providing therapeutic services to families to help them resolve a wide range of presenting problems. The term ‘Family Therapy’ does not necessarily mean that all members of a family/household will be present for all appointments with the therapist. Family therapy is founded on a contextual focus that takes account of patterns and relationship, not just the individual in isolation and the problems they themselves may experience. At Brisbane Family Therapy Clinic we believe that many problems go unresolved because the approach taken was too narrow, focusing only on individuals or on ‘psychopathology’, ignoring vital contextual factors. 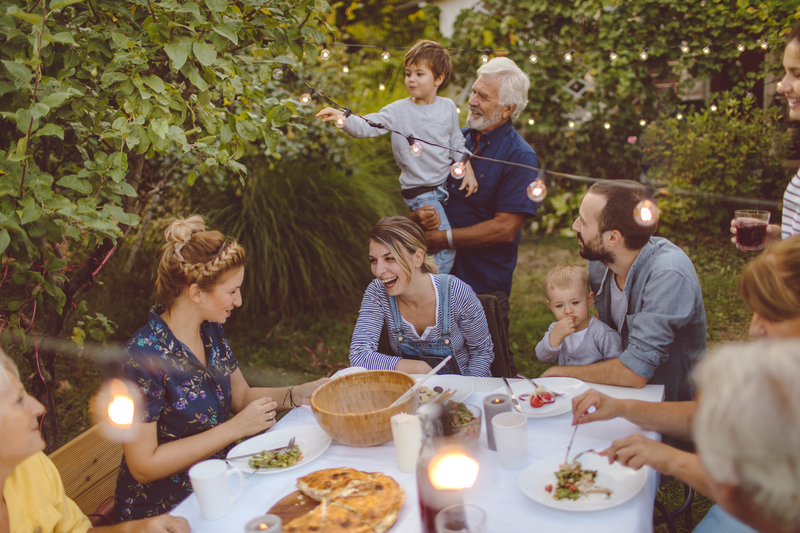 It is impossible for the problems experienced by one member of a family to not affect others within the family, and it is often very helpful to begin the therapeutic process by hearing something of each family member’s experience. Significant change can begin with the first family therapy appointment.